Family Fun in 3 Bedroom 2 Bath Condo!!! 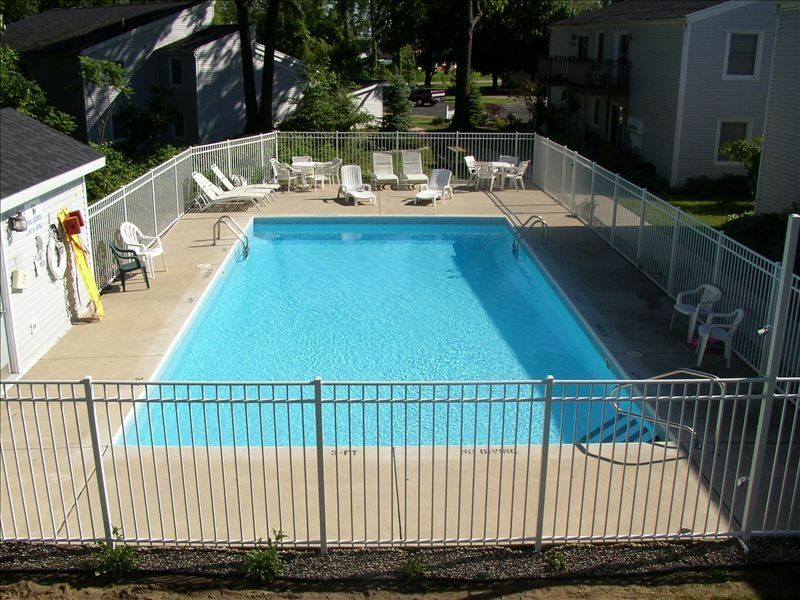 Come and relax in New Buffalo in this great two story 3 bedroom 2 bath condo which walks out to the heated pool area. New Buffalo has lots to offer for the whole family, golf course, shopping, public beach, playground, and great restaurants. One favorite eatery known to everyone Redamack's, best burgers around! Also Four Winds Casino, which has shuttle service from downtown. Come and spend some time in this great town on beautiful Lake Michigan. Had a great time! Place was very clean and had everything we needed. Great location, Maria was great to work with. Lovely condo! Great lay out for adults, upstairs and down. Thank you! We truly enjoyed our stay in Maria’s condo. It had all the amenities of home and was especially clean and had nice furniture. We will plan to stay here again! Wonderful place to stay in !! The place was exactly as described. Easy to get into upon arrival. Host was quick to respond to any questions. Great location. Beds were comfortable!!! Would stay again! We enjoyed this stay even with occasional rain. This is our second time at this condo. The value is great, the proximity to the beach forces us to get some excercise, and the restaurants are very good. We truly enjoyed our time away!! So happy you enjoyed your stay!! New Buffalo is truely a great place to visit on Lake Michigan. With an endless beach and wondetful places to eat and visit. There something for everyone to enjoy during your stay. Everything is walking distance from our condo. Everything is about 10mins. walking. The standard rate is a summer rate for a three night rental from Memorial weekend to Labor Day weekend! Our Weekly price is a 7 day 6 night rate.